4 Newbury Garage is conveniently located across from the Taj Hotel and very close to the Public Garden. The Park Plaza Castle, Swan Boats, and Cheers Boston attractions are a short distance away. As a reminder, Newbury Street is one-way in direction from east to west, and 4 Newbury Street can only be accessed via Arlington Street. 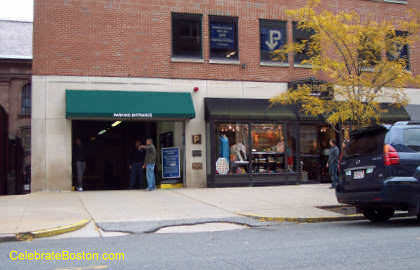 Take a right onto Newbury Street, and the garage is located nearby on the left. Check current hours of operation on official web site above. Check current rates on official web site above.